Scandinavian flat-pack cabins are a part of $255 million Industry of Prefabricated Wooden Buildings in Australia. According to IBISWorld Industry Report over the past five years industry increased by an annualized 7.7% with no major players and a large number of local operators. Our network of dealers proves it right, people tend to deal with local business assuring business success for every area. 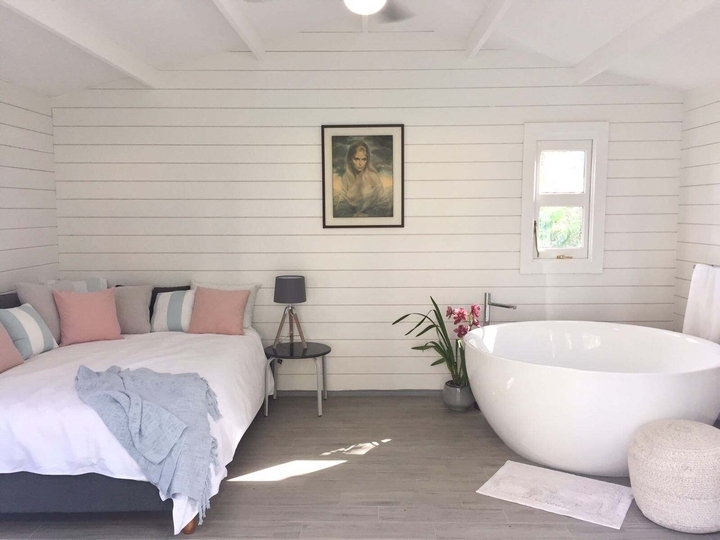 YZY Kit Homes is a combination of two worlds – European made Scandinavian structures in good hands of reputable Aussie businesses. YZY cabins are made to the highest EU standards, engineered, tested and certified to AU/NZ Standards. Granny Flats range and larger buildings are made of laminated LGL timber, material with the structural integrity of concrete and steel. So, our all teams have the same values and focus on a long-term business success offering the best quality buildings and services. With Scandinavian cabins kits, our dealers are revolutionizing the backyard cabins, studios and granny flat market wowing their clients not only with the quality of the buildings, but also simplicity and speed of installation. All cabin kits come with all parts pre-cut and it’s a matter of a few hours as the building rises up leaving clients amazed. Why Aussie builders love Scandinavian cabins? Because they open doors to larger building projects or complete backyard makeover. When prospective clients walk through our Display villages, they simply adore the buildings. Builders or handy men have no problems installing the cabins with every detail milled to millimeter precision. We have developed easy-to-follow comprehensive assembly manuals with 3D illustrations and thorough explanations. We are not a franchise, no fees, or royalties, grow the value of your business and sell it with great ROI. Great Cash flow and no stock to hold. We stock the cabin kits in Sydney for you. Know-how provided that leads to success of your business, we are all the way as close as you want us to be. Ongoing individual training and support in growing your business. We proudly have expanded our network with reputable and successful businesses that willingly share intelligence, help each other out. Initial investment into setting up display cabins, money that will come back with profit after the sale of display. 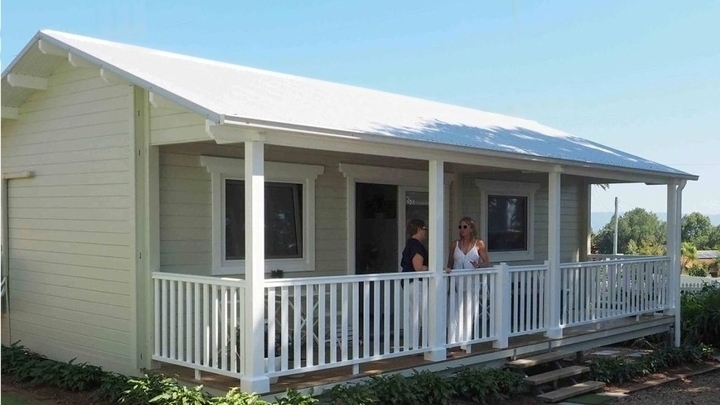 YZY Kit Homes represent the quality, knowledge and expertise that has been developed by the factory through designing, manufacturing and shipping timber kit buildings worldwide for over 30 years. 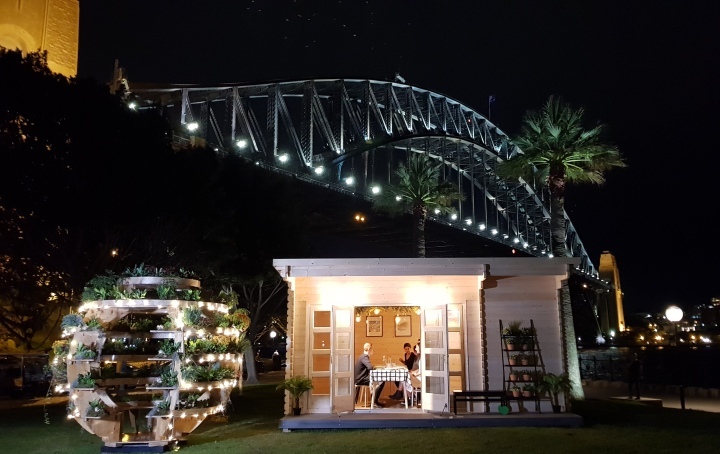 In Australia, our dealers and builders are carefully selected experienced professionals and businesses that willingly share expertise and know-how benefiting all the network succeed and grow. If you’re looking not only for a money generating but also for an emotionally rewarding business that customers fall in love with, please contact our Business Development Manager Remi Buika today to discuss dealership opportunities in your area. Email Remi Buika to hey@yzykithomes.com.au and briefly introduce yourself, including your background and area you would like to operate the business in or fill up the Enquiry form below.